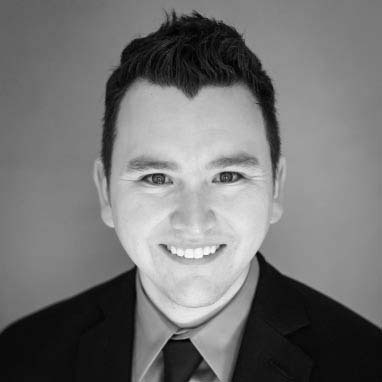 Dr. Matthew Orzabal was born and raised in Arizona. He attended and earned a Life Science degree from Arizona State University. He then went on to earn his Doctor of Dental Medicine degree from the University of Nevada, Las Vegas where he was able to see a wide range and depth of patients. He continues to advance his career by taking hundreds of hours of continuing education each year. He enjoys being a part of organizational dentistry and is a member of the American Dental Association, Arizona Dental Association and Academy of General Dentistry. On his free time, Dr. Orzabal enjoys spending time with his wife, Megan, and his two daughters, Emma and Lily. Dr. Orzabal is an avid Arizona Cardinals fan.